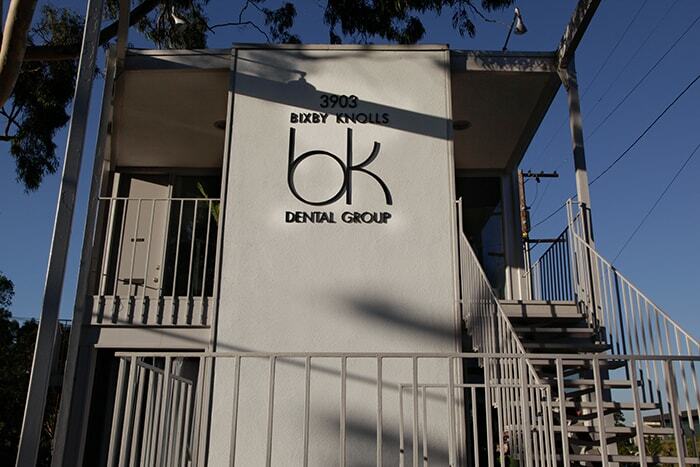 Bixby Knolls Dental Group in Long Beach, California specializes in providing comprehensive dental care in one convenient location. 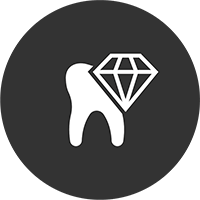 Our objective is to deliver the highest quality dentistry employing the most current techniques and materials. We are driven to establish a satisfying and long-term personal relationship with our patients. So whether it’s a smile makeover, veneers, Zirconia ceramic dental implants, or teeth whitening, allow us to help you obtain the smile of your dreams! 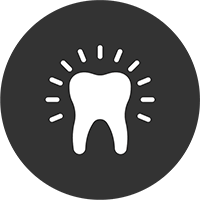 Our Long Beach Dentist and Periodontist provides general, endodontic, periodontic and cosmetic dentistry services, including, ceramic dental implants, veneers & teeth whitening. Cosmetic dentistry is primarily concerned with the improving the appearance of your teeth and smile. More adults over the age of 35 lose their teeth to periodontal disease than from tooth decay. The process by which the nerve and pulp tissue is removed from inside the tooth. 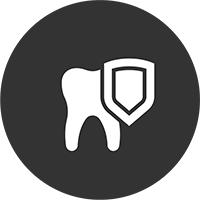 Each year, millions of people lose teeth due to injury, gum disease or tooth decay.